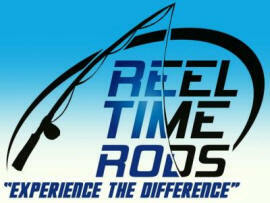 Come Experience the Fun of Fishing! 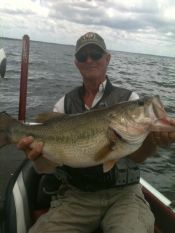 Come enjoy bass fishing on Lake Fork with Eddie Garrett. 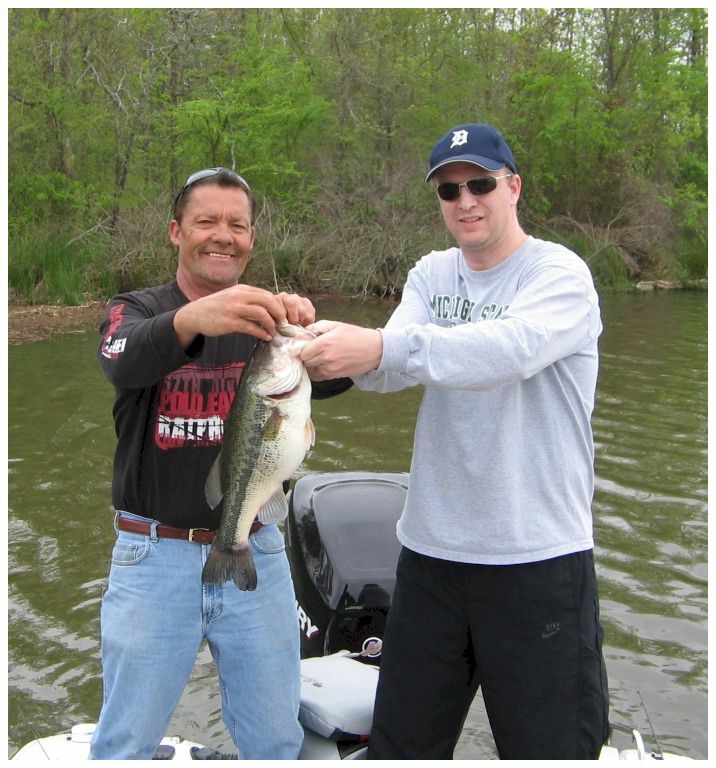 Eddie will show you personalized attention and bass fishing techniques that will help you catch more and bigger bass and perhaps that lunker of a lifetime. Eddie has been fishing Lake Fork since 1999. 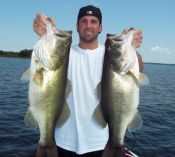 He is dedicated to bass fishing and will do his best to put you on the fish, as well as, help with arranging lodging and furnish tackle. 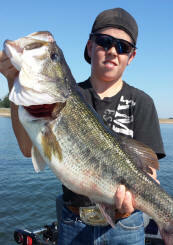 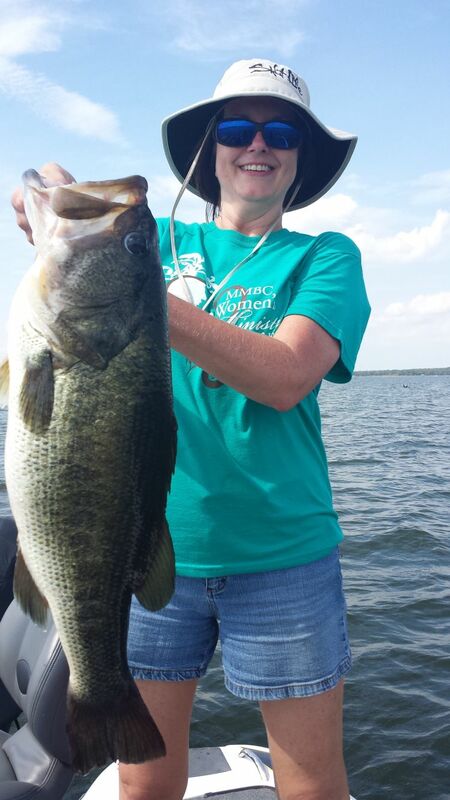 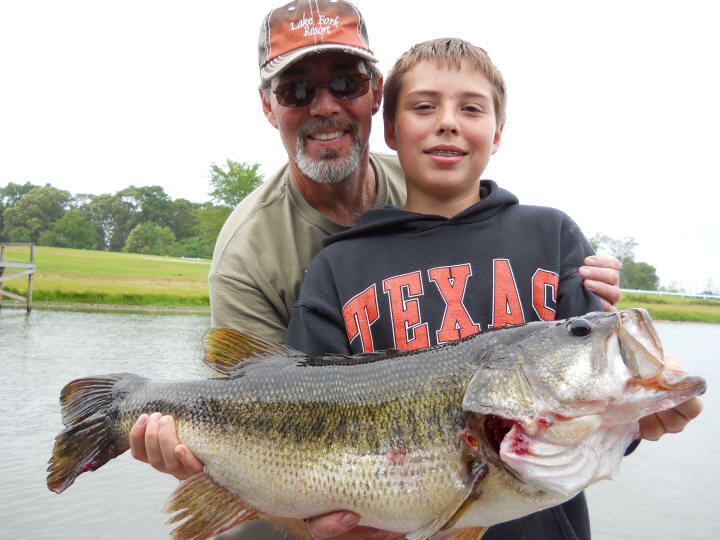 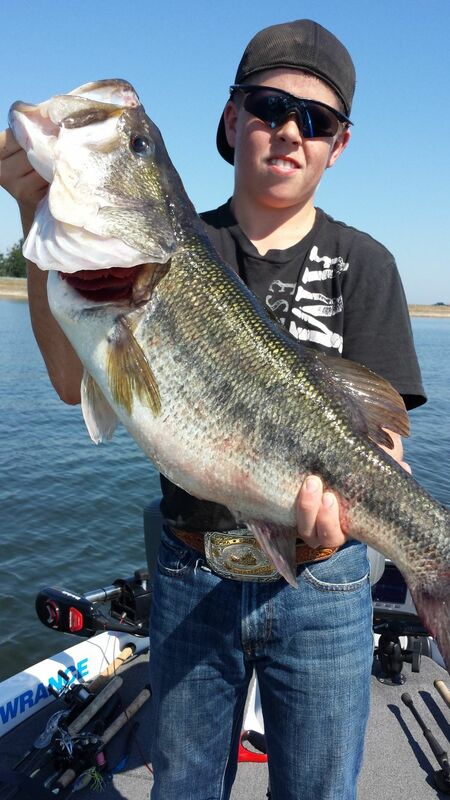 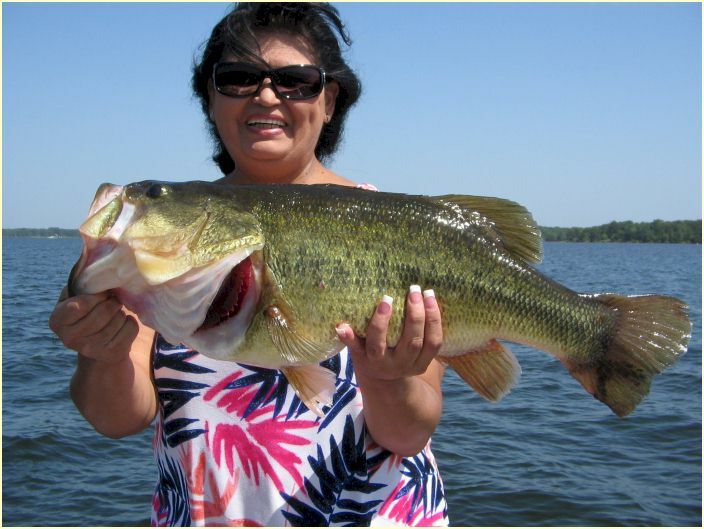 All efforts are made to help make your Lake Fork fishing trip enjoyable. 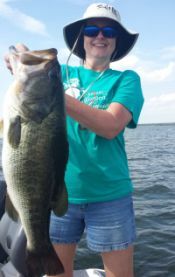 Lodging arranged upon request at Pope's Landing on Lake Fork. 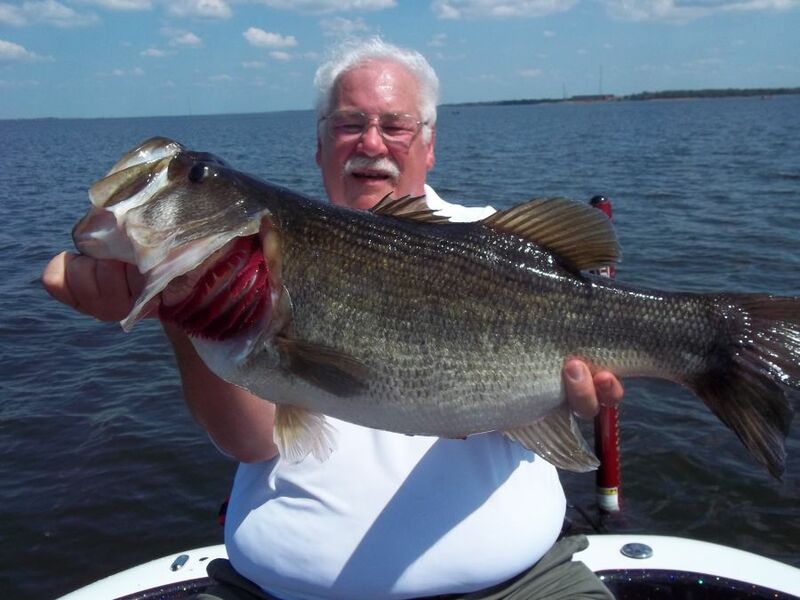 Book your Lake Fork fishing trip with Eddie today! 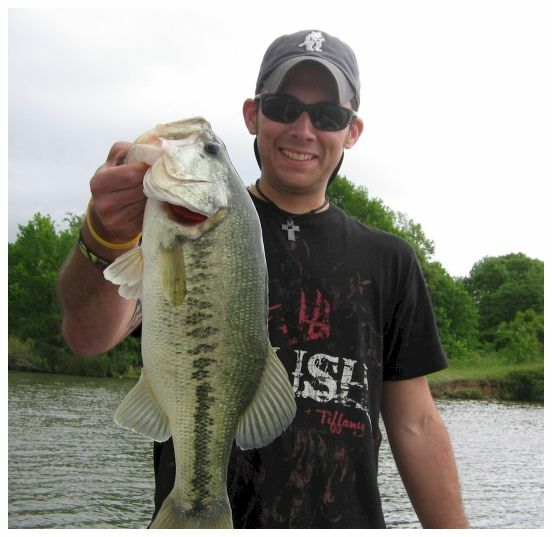 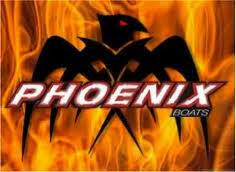 Lake Monticello winter time trips also available!